When we think of plagues, we think of AIDS, Ebola, anthrax spores, and, of course, the Black Death. But in 1918 the Great Flu Epidemic killed an estimated 40 million people virtually overnight. If such a plague returned today, taking a comparable percentage of the U.S. population with it, 1.5 million Americans would die. In Flu, Gina Kolata, an acclaimed reporter for The New York Times, unravels the mystery of this lethal virus with the high drama of a great adventure story. 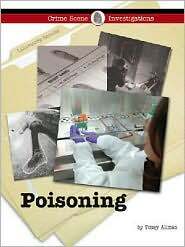 From Alaska to Norway, from the streets of Hong Kong to the corridors of the White House, Kolata tracks the race to recover the live pathogen and probes the fear that has impelled government policy. 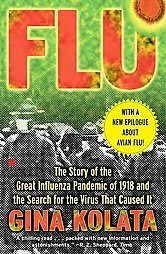 A gripping work of science writing, Flu addresses the prospects for a great epidemic’s recurrence and considers what can be done to prevent it. 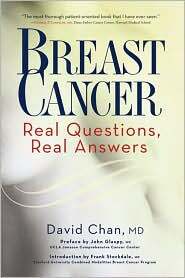 Breast Cancer: Real Questions, Real Answers is an outgrowth of Dr. David Chan’s more than 20 years in private oncology practice. Inspired by his patients—who courageously face their illness but often feel fearful, confused about their options, and full of questions—Dr. 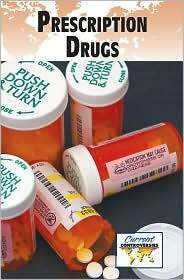 Chan’s book is uniquely structured as a Question and Answer between patient and doctor. 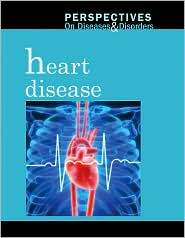 It provides readers with an easily navigated, completely current resource for all of their queries. Poised to become the new must-read for breast cancer patients, this book offers easily digestible information by reviewing and exploring the causes of breast cancer, outlining the core basics of breast cancer therapy, explaining how breast cancer survival is influenced by lifestyle, and much more. The list keeps growing! 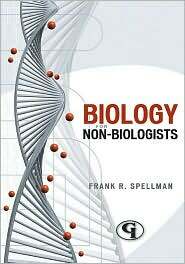 The latest in Government Institutes’ non-specialist series, Biology for Non-biologists continues the tradition established by Toxicology for Non-Toxicologists and Chemistry for Non-chemists, by providing environmental and occupational-safety-and-health practitioners and students with a comprehensive overview of the principles and concepts of modern biology. 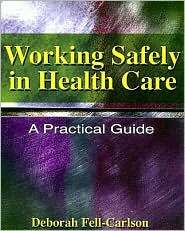 Finally, a comprehensive resource on workplace safety designed with the health care worker in mind! 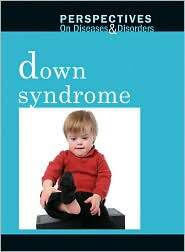 This book will show you how to protect yourself and others from injury while on the job. 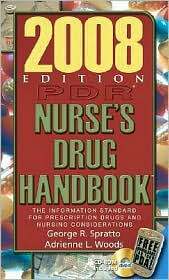 You will be introduced to stresses and hazards unique to the health care environment, and provided with practical steps you can take to make work safer for you. If you know how to make work safer for yourself, you will be better equipped to provide a safe care environment for your clients.